A lifestyle blog full of beauty, health, fitness, entertainment and positive encouragement designed for the busy mom, bride, beginner, teens and all those in between! 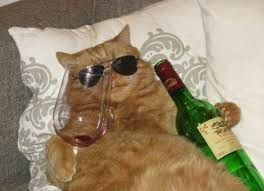 Who else needed a glass of wine after the vote yesterday? Phew. Ok - moving onward and upward. No matter what happened, or how it turned out in your neighborhood, please don't give up or give in. You know how you eat an elephant? One bite at a time. So keep chewing your way ahead! Now, let us talk about holiday and ways to celebrate. Today I have a Wine Wednesday review of a wonderful $10 Walmart wine called Robert Mondavi Heiritage Red Blend and it's a special release just for the holiday season. So get some before it's gone! This is a lovely red blend wine and a beautiful gift to someone else or your self! Enjoy and please let me know in the comments which $10 wine is your favorite! Remember: you are beautiful! Thank you for visiting the blog and check back for promotions and beauty giveaways! 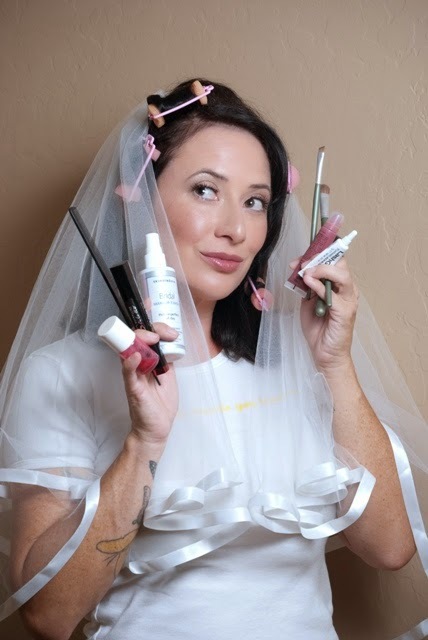 Do you want to do feel confident in doing your own bridal makeup on your wedding day? Encore brides and those saying "I do" times two,this is for you! Have a product to promote to women and beauty lovers! Put YOUR ad here for less than a dollar a day! Get info here! Simple click to stay in touch! 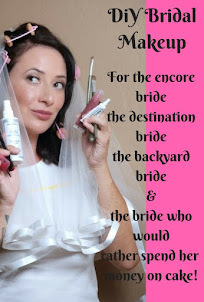 Get your DiY Bridal Makeup Kindle book here for the bride who would rather spend her money on cake! Would You Like Some DiY Beauty Gift Inspiration? SHOP SMALL Saturday - Enjoy These Deals! Would You Like Help Managing Thanksgiving? I have a heart for women! I love to encourage, edify and remind ladies about how beautiful & valuable they are! *Makeup University receives gratis product samples for review and accepts payment for stories; though it does not sway the opinion written. All products are rigorously tested and reviewed without influence. All rights reserved Makeup University posts and videos. If you would like use/repost, please ask.. Ethereal theme. Powered by Blogger.